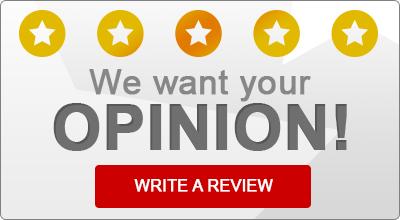 Read what some of our satisfied insurance customers have to say about Friedrich Insurance! “These people are most helpful and very patient when you have questions. I highly recommend their services. Friedrich Insurance Provides Auto/Car Insurance, Home Insurance, Farm Insurance, and Business/Commercial Insurance to All of Pennsylvania, Including Lebanon, Myerstown, and Womelsdorf.